A new pool without the stress! 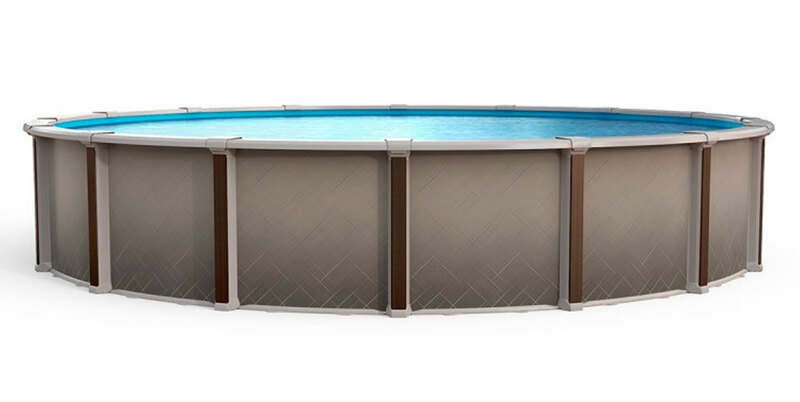 When you choose an above ground pool, you know installation will be easier and maintenance will be a breeze. Let Azure Pools & Spas work with you to make sure you get the best above ground pool for your needs. Find the pool that’s best for you! Consult with Azure Pools & Spas today when you think an above ground pool is the best choice for your property. Our team of professional designers will discuss both your vision and your yard layout to help determine which pool is best for you. Modern and sturdy above ground pools! Above ground pools from Azure Pools & Spas are not your old-fashioned, cheaply-built pools, but instead are durable and sturdy and come from brands like Quantum, Sentinelle, and Southport GLX. The pool equipment you need! 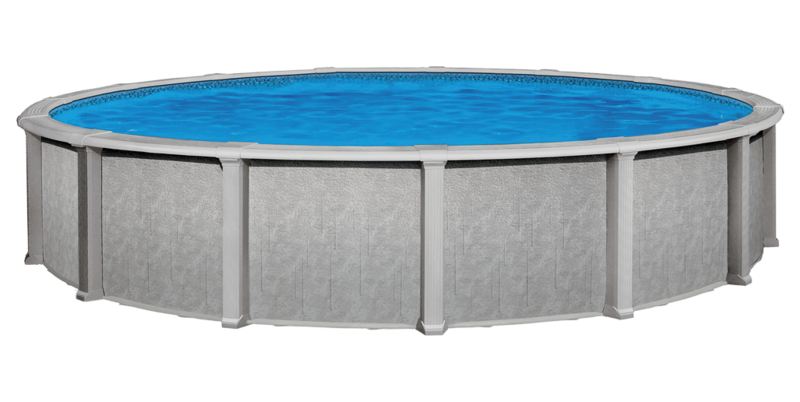 You can also find everything you need to keep your above ground pool running right when you visit our shop. Choose from items such as pumps, filters, cleaning equipment, and chemicals. We offer a 60 year total warranty with the first 5 year being 100% and the following 55 years prorated. Customize your pool with Above Ground Pool Liners!